Are your chillers driving up your utility bill? HVAC and refrigeration systems represent between a quarter and a third of total electricity consumption in an average commercial building. 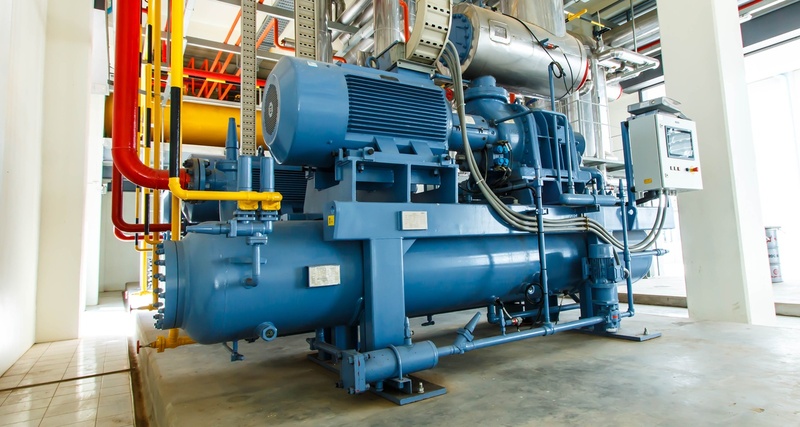 Chillers are responsible for over 40% of that demand, making up between 10-12% of a building’s total electricity usage and presenting an opportunity for cost savings. So why are HVAC chillers rarely optimized for efficiency? Thank you to all who visited us at Booth C1452 in the Building Automation and Controls section of the AHR Expo this year in Las Vegas, Nevada! We enjoyed seeing both new and familar faces! 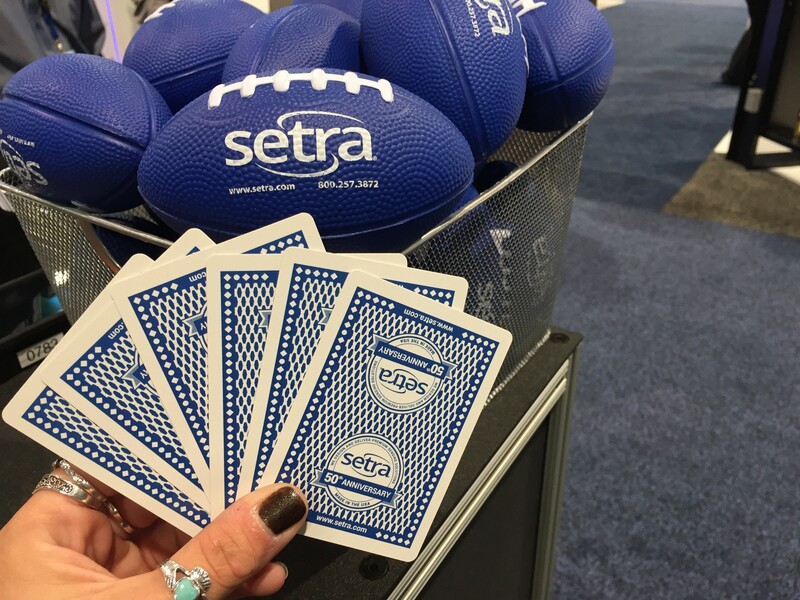 The world's largest HVACR event was anything but boring and we think the 60,000 attendees would have to agree. The first and most important consideration is pressure. 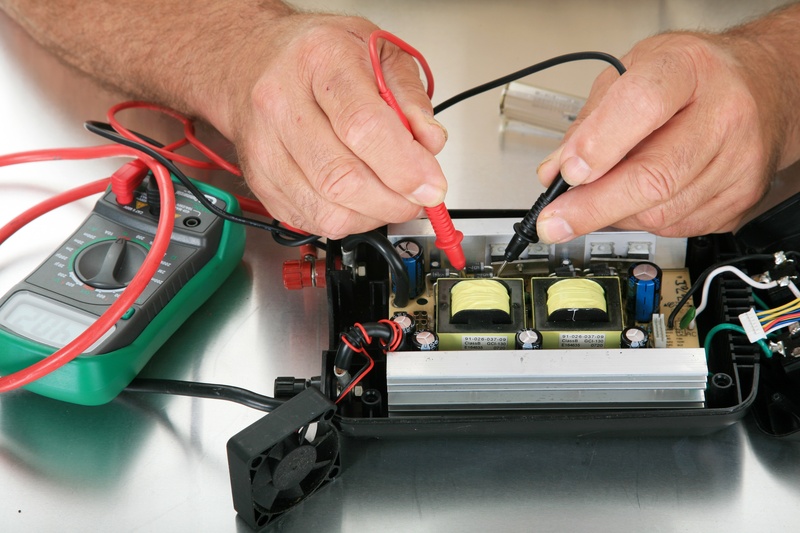 A number of questions must be answered to ensure the correct transducer is selected. What is the pressure range that the transducer will measure? What is the maximum pressure the transducer will encounter? 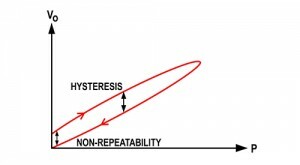 What is the potential for over pressure in the system? 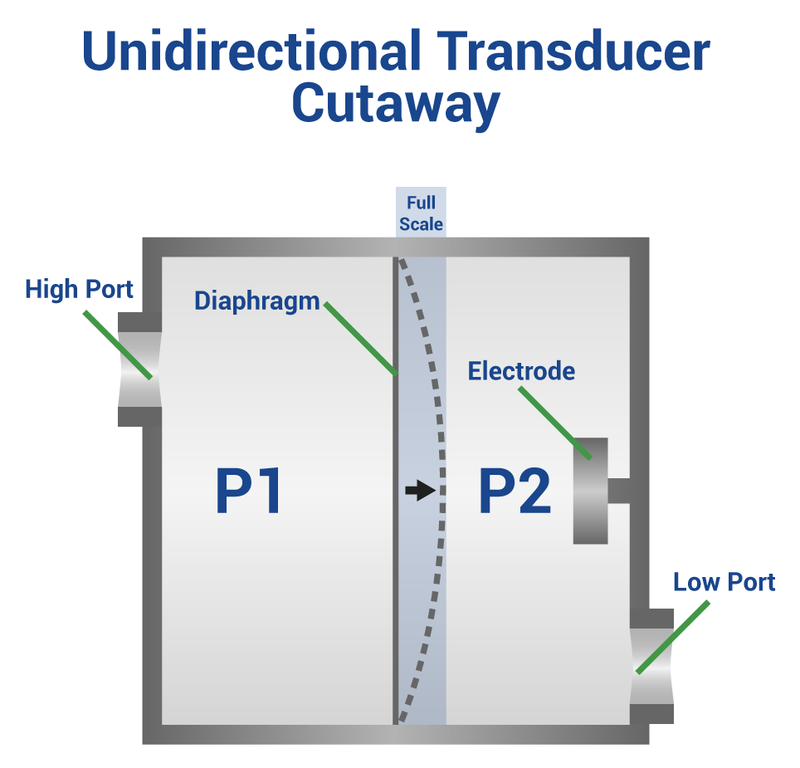 What is the Difference Between Unidirectional and Bidirectional Pressure Transducers? Unidirectional pressure transducers measure between zero and a positive pressure. 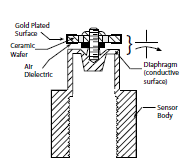 The diaphragm of the sensor should only move in one direction and will produce a positive voltage or milliamp output. Pressure transducers today are more rugged and reliable than ever. Made of stainless steel construction, they provide abundant overpressure protection, improved total error band, and offer negligible orientation and vibration effects. They are ideal for long-term use even in harsh environments of extreme temperature, humidity, and vibration. Why is Pressure Sensor Accuracy Important? 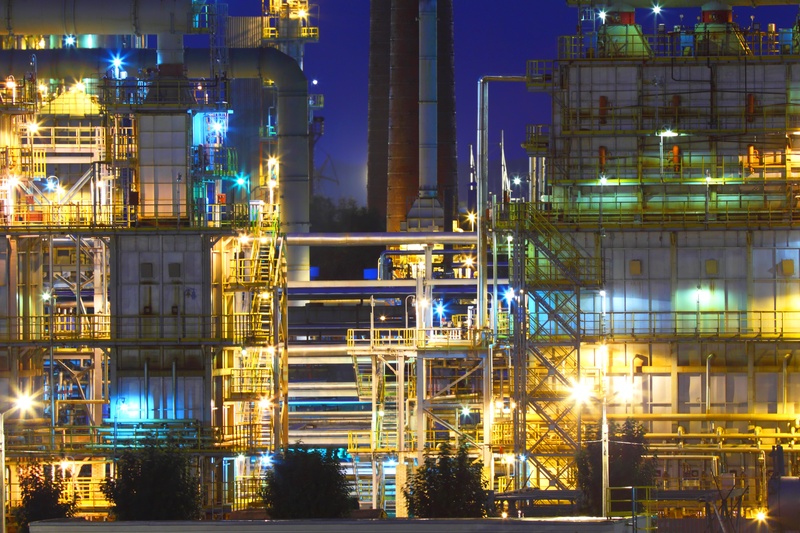 The accuracy of differential pressure transducers has greatly improved to provide better solutions for demanding applications. This article discusses why accuracy is an important consideration when selecting a pressure transducer for low-differential, critical pressure applications. 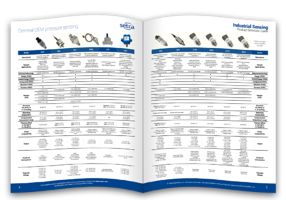 Setra’s capacitive pressure transducers are expertly designed adaptations of a simple, durable and fundamentally stable device...the electrical capacitor. In a typical Setra configuration, a compact housing contains two closely spaced, parallel, electrically isolated metallic surfaces, one of which is essentially a diaphragm capable of slight flexing under pressure. 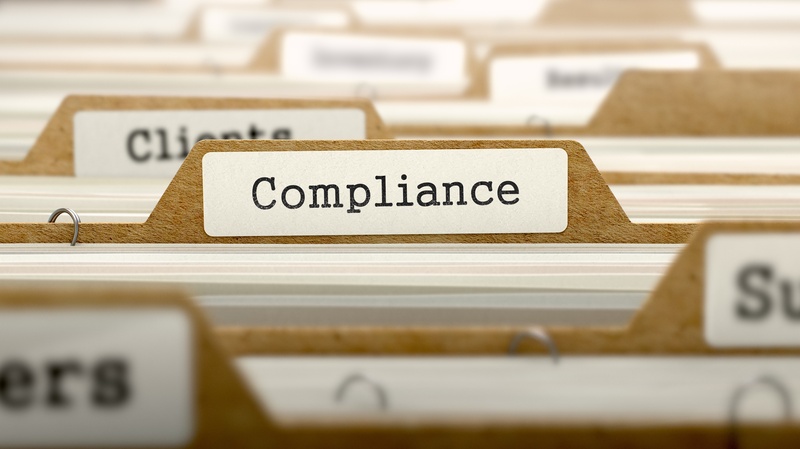 Does Your Product Fall Under New RoHS2 Restrictions? 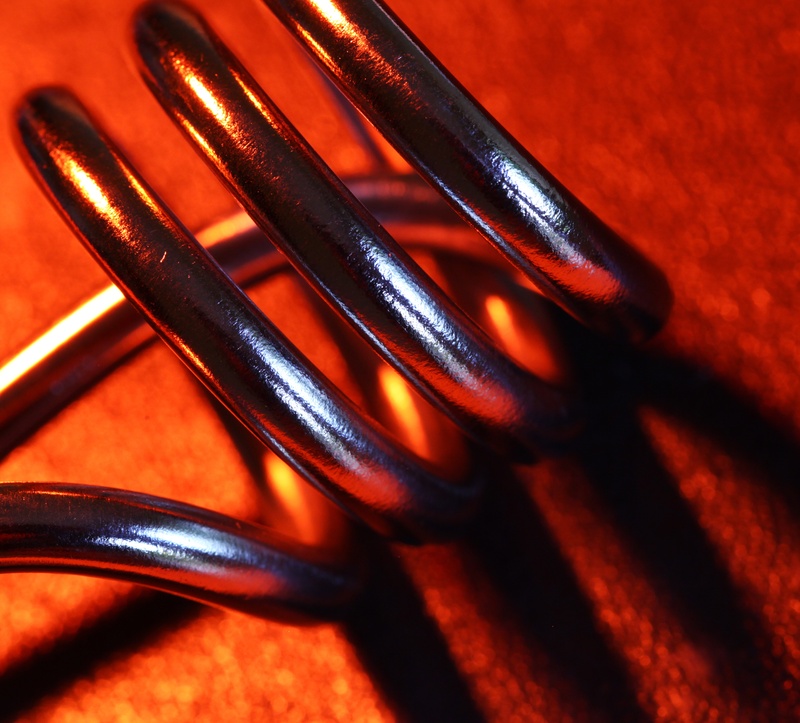 Are Your Heating and Cooling System Test Stands Compliant? Recently, the Department of Energy (DOE) released a new requirement that goes into effect on Jan. 1st, 2017 as part of the "Energy Conservation Program: Test Procedures for Central Conditioners & Heat Pumps.” All manufacturers of heating and cooling systems need to ensure that the AHR units they manufacture for residential and small commercial applications meet this new standard.